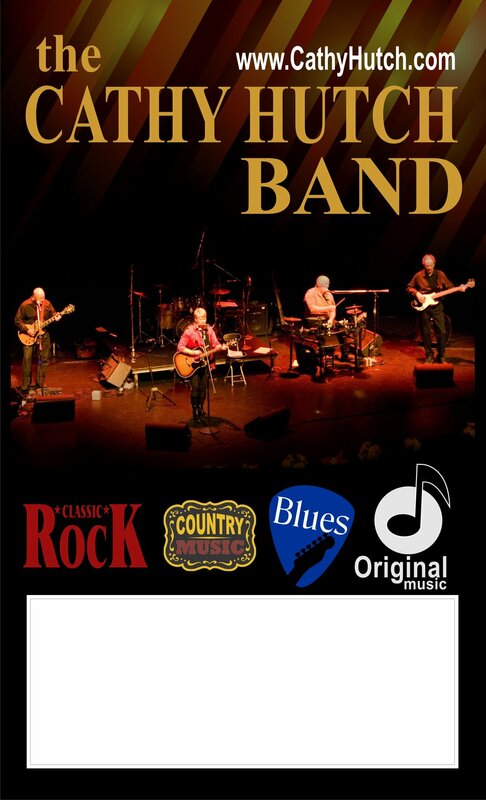 Cathy Hutch or The Cathy Hutch Band offers the finest in live party music for your Venue! We can also be booked for shows at Festival & Corporate Events, Weddings, Private Functions, Birthday Parties, Anniversary Parties or any other event that needs great entertainment! 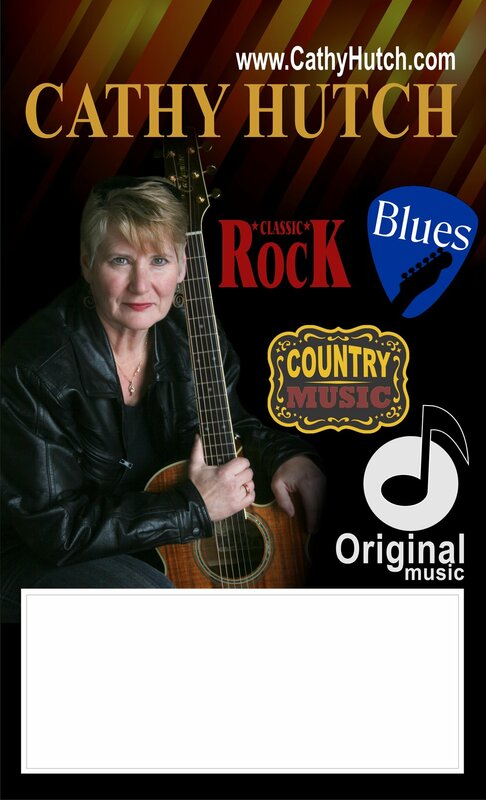 With experienced musicians Cathy Hutch or The Cathy Hutch Band performs a complete range of party music including Pop, Classic Rock, Country, and everything in between. Your guests will be captivated and your dance floor will be busy all night!